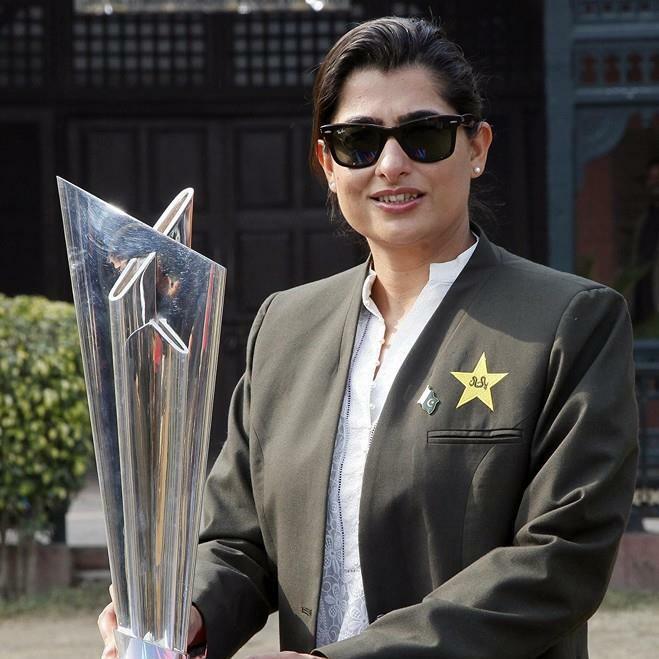 Cricket might be considered as a gentleman’s game but Sana Mir made it accessible for Women in Pakistan. She is the perfect example of leading from front. Time and again Sana proved with her performance that she isn’t less than her male counter parts. Knowing that the struggle to make a mark is tough for women in the game, she not only worked on her own skills but took it upon herself to make her team mates equally good. Her resilience made the team a strong predictable unit that was in total contrast to the unpredictable men’s side. 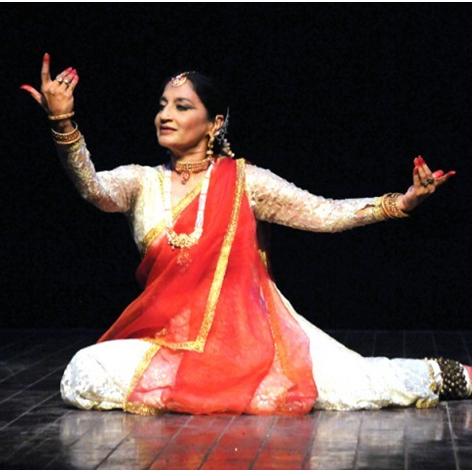 Many may consider it as an act of defiance and Sheema herself believes that her dance is a challenge to men in the country. But she used her talent to raise voice while saving the dying art instead of just being a rebel. During the strict regime of General Zia, Sheema started Tehrik-e-Niswan with focus on organizing seminars and workshops taking up women issues and organizing cultural and creative activities like Theatre and Dance to convey the message. She will be part of the panel discussing “Art without Boundaries” in order to find how art can be celebrated without geographical & cultural boundaries in future. Many may consider that it’s tough for a woman to wear too many hats but Sidra is the one proving that theory wrong. A journalist and a youth activist, she is relentlessly contributing to the best of her efforts in order to create awareness amongst our youth. She takes pride in being a change maker and her efforts truly resonate with what she believes in. Sidra will be moderating a panel discussion on “Art without Boundaries”. 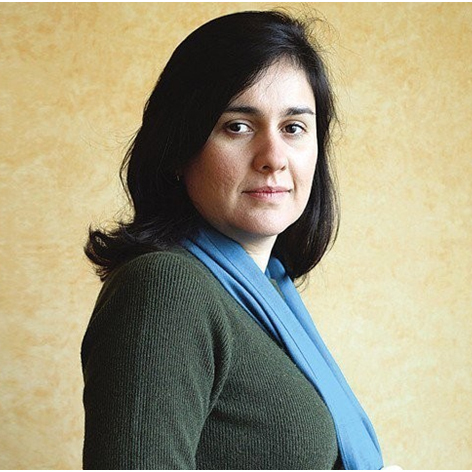 Kamila Shamsie is a celebrated Pakistani novelist who has won accolades around the world for her literary work. In a country where English is still not the language of masses, Kamila chose to pick it as her language of expression and crafted stories that resonate well with international and local readers. Kamila will be part of the discussion “Nationalism & Identity in Tomorrow’s Schools” to explore the future course of these ideas for humanity. Football is still not a famous game in the country but still our National Women’s Team is making waves around the globe. Hajra Khan is leading the team as captain since 2014. 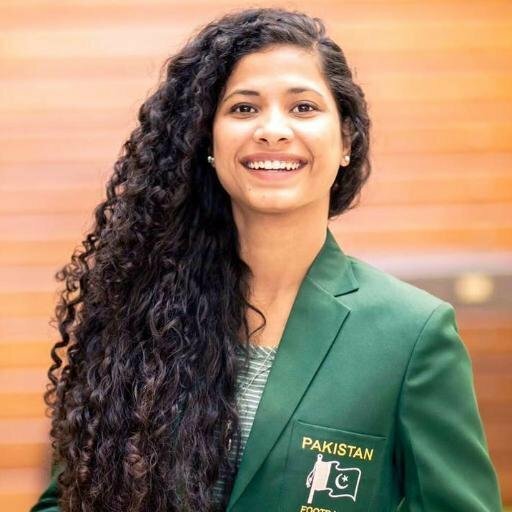 She made history for Pakistani national women football team when she was invited by three top German football clubs SGS Essen, FSV Gütersloh and VFL Sindelfingen to play. Get to hear Hajra on SOT 2017 as she joins fellow sports women on the panel to speak about their journey. Hajra will be part of the panel “Women in Sports” to share her views. Who would have thought that the only woman videographer in Iran would sweep away all accolades from her male counter parts? Well, Gelareh did that. 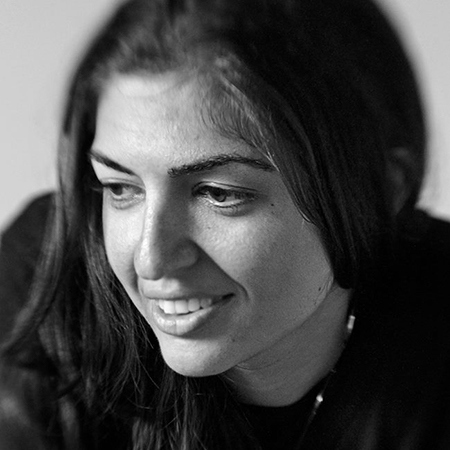 Sometime back she was the only DOP working in Iran on different fictional and documentary projects. Being the most sought after resource in the county her work paved way for many other aspiring ones to follow. For Gelareh the medium isn’t just a mode of expression, it’s her secret weapon that she diligently uses to spread stories that matter. Being a minority in the community, she understood how difficult it is to make ones presence felt and she used her position to share stories that go beyond the stereotypes of Afghanistan, Iran, and the greater Middle East. As we live in the age of fast changing information, it’s important to learn how “Global Media in a Post-truth Era” will shape up in order to better understand the future of humanity & Gelareh will be sharing her views on this topic. 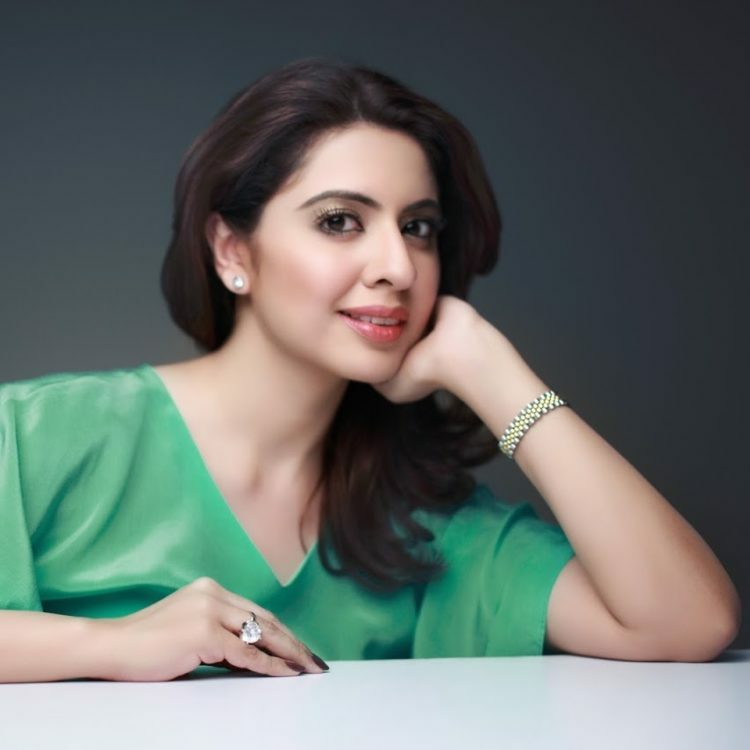 Over the last decade or so, Pakistan’s IT industry made its mark across the globe. One of the people who deserves credit for the success is Ms. Jehan Ara. 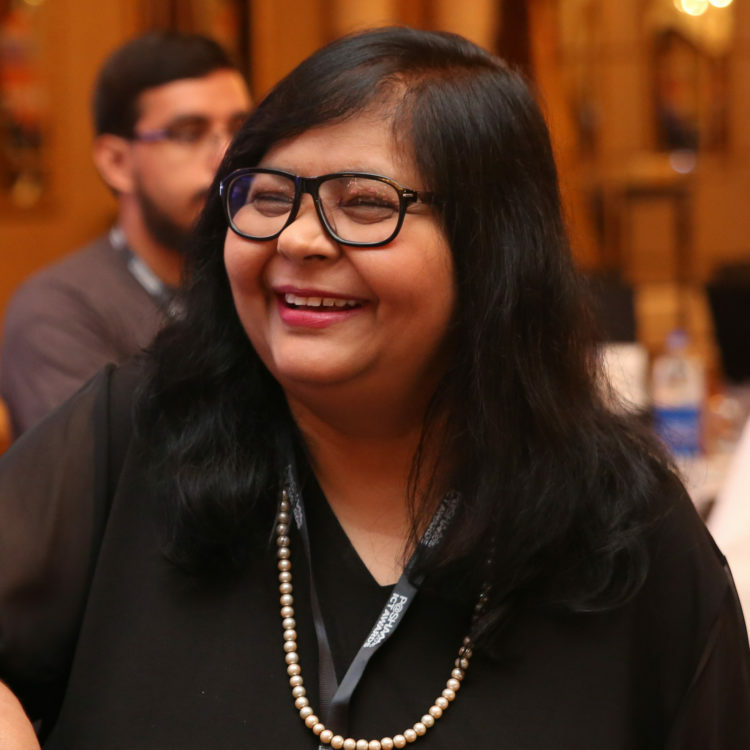 Jehan who is currently serving as the President ofP@SHA (Pakistan Software Houses Association for IT & ITES) and NEST I/O a technology incubation center, has relentlessly worked for improving ties among the IT industry & creating linkage between Government & the IT Industry. Jehan will be sharing her insights on “The Good, Bad & Ugly of Social Media” to help us reimagine the future of humanity in the digital age.